Boasting powerful symbols that include a male and a female witch doctor, and male and female voodoo doll in their images, comes Baron Samedi from Yggdrasil. 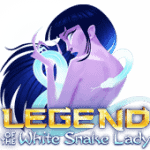 This is a slot loaded with free spins, voodoo respins and the ability to collect 36 tarot cards. 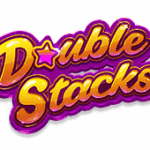 These cards can add super stacks, mystery symbols, transformation of low paying into high-paying symbols, mystery reels, 5-of-a-kind wins, 2 to 8 random wilds and multipliers of x2 to x10. 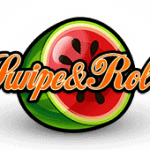 This is a 5-reels and 25 fixed paylines slot where you can win up to 120 coins/payline. Go ahead and invoke voodoo magic for great prizes! 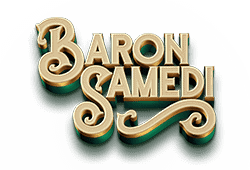 Play Baron Samedi bitcoin slot for free. 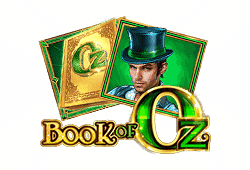 Believe in the power of magic in Book of Oz from Microgaming where wilds, re-spins, scatters and up to 25 free spins are concocted from thin air to present you with opportunities of up to 5,000x total bet. Enhanced with exhilarating and mystical audio and flasks of potion – the slot will unlock your deepest longing! Whether it’s courage, your heart’s desire or even love – take your pick and start spinning today! 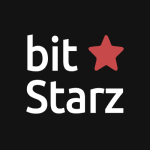 Play Book of Oz bitcoin slot for free. Celebrating the Chinese New Year is Lucky Firecracker from Microgaming which is enjoyed in a blaze of colours in the sky on 5-reels and 243 ways-to-win for the chance to collect up to 90,000! 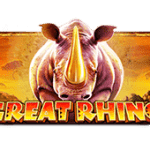 The festivities include a wild, and a Chinese traditional coin scatter to reward cash while triggering up to 15 free spins with x3 multiplier. Usher in the Chinese New Year in an explosion of fireworks – and coin wins! 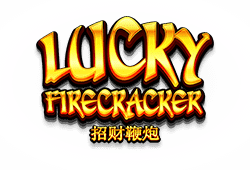 Play Lucky Firecracker bitcoin slot for free. 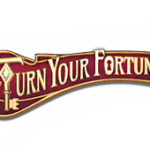 Twentieth century Art Nouveau meets the twenty-first century in Turn Your Fortune by Netent. Loaded with geometric patterns of animals – the slot and soundtrack is artistically inspiring. 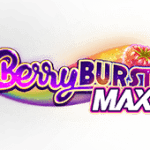 Yours to discover is the free spins, Fortune Re-Spins and Fortune Wins. The slot is played on 5-reels and 40 paylines and has a distinctly artsy look. With 80,000 coins to be won – what are you waiting for to stake your claim? 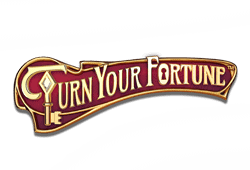 Play Turn Your Fortune bitcoin slot for free. 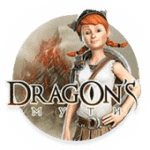 Yggdrasil invites you to a world cursed with trolls in the 5-reels and 20 paylines slot Trolls Bridge with up to 10,000 coins on the line. Each one of the four pretty grotesque-looking trolls on the reels are a unique wild. What makes them unique? Well, one is a regular wild, one is sticky, one is random and one replaces other trolls. 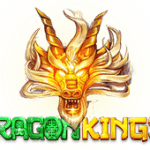 The slot also has up to 10 free spins. 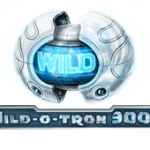 Collect 2 or 3 extra free spins, 1 or 2 wilds on every spin, win multipliers of x2, sticky wilds, trolls into wild transformations or stacked symbols. Come see what the trolls are hiding under their bridge! 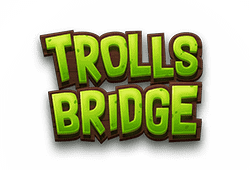 Play Trolls Bridge bitcoin slot for free.